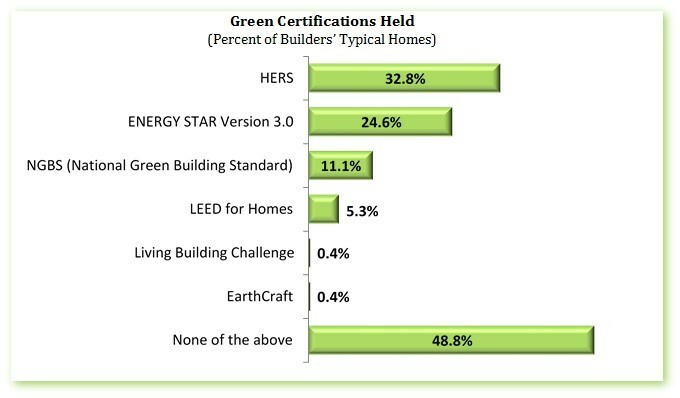 In a sample of homes from 246 single-family builders, about one-fourth have enough green features to meet the minimum point requirement for certification under the National Green Building Standard™(NGBS). However, only about 11 percent of the homes actually have NGBS certifications, according to a recently released report from NAHB (below). 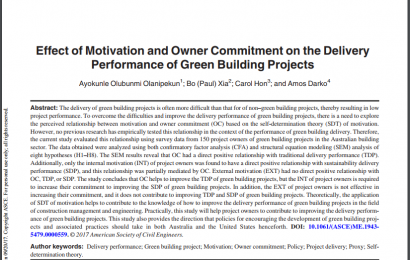 The report is based on NAHB’s Green Practices Survey, which was conducted in several stages during 2017 and collected information on sustainable and high performance building practices used by single-family home builders. 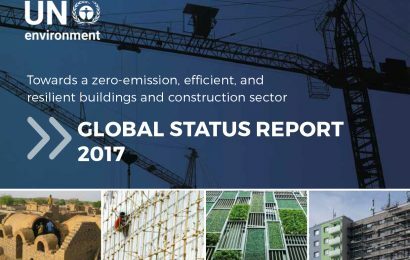 The report scores the typical homes built by these builders in 2016 under both the 2012 and 2015 versions of the NGBS. Builders’ typical homes tended to score somewhat higher under the 2015 NGBS than under the 2012 version of the standard. The average number of points earned was 10 points higher, for example, when the homes were scored using the 2015 NGBS. 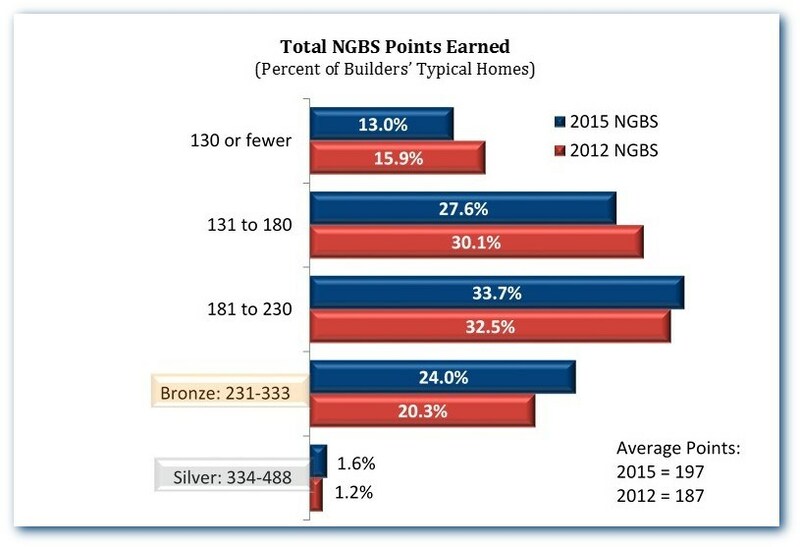 Even though a quarter of the homes met the 2015 NGBS total point requirement for a bronze rating, only 11 percent actually had an NGBS certification. In comparison, about a third were certified under the Home Energy Rating System (HERS), and just under one-fourth were certified under the Environmental Protection Agency’s ENERGY STAR program. The NGBS homes often held one of these other certifications as well. 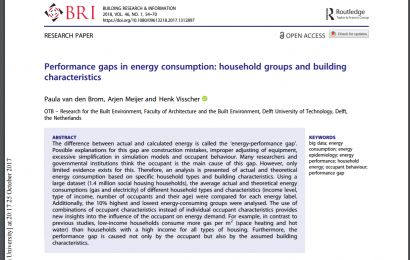 Forty-eight percent of the NGBS-certified homes also had HERS certifications, and 41 percent also had ENERGY STAR certifications. A major reason that the homes tended to score higher under the 2015 than the 2012 NGBS is that a HERS rating is worth 30 points in the 2015 NGBS, but none at all in the 2012 version of the standard. The NGBS can be distinguished from some of the other standards, because the NGBS is approved by the American National Standards Institute and is particularly comprehensive. To achieve an NGBS rating, a home must meet separate standards for green lot design, water efficiency, overall resource efficiency, and indoor environmental quality, in addition to criteria for energy efficiency. The NGBS also requires that builders provide homeowners with information on the efficient operation and maintenance of their homes. For additional results from the Green Practices Survey, please consult the full report below, available free of change on NAHB’s website. For information about NGBS certification, please see the NGBS landing page on Home Innovation Research Labs‘ website.